Be sure to provide your examiner with all of your documentation before requesting an appeal. If you present new information at the appeals level, your case may be sent back down to the examiner for a reevaluation. IRS appeals will usually conduct a conference by telephone, but they can also perform in-person conferences if you would prefer. The appeals process is free to taxpayers, so it may be worth the trouble if you have any sort of argument for disputing the proposed changes. However, appeals is not appropriate if your only issue with the proposed tax is your inability pay. In these situations, apply for a payment plan or Offer in Compromise. 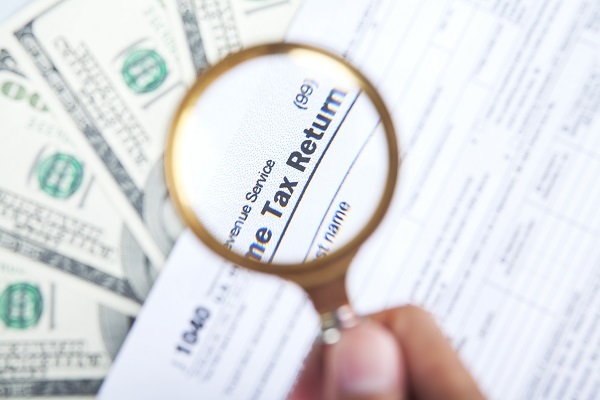 If your case is not settled at the appeals level, the IRS will send you a Notice of Deficiency for the assessed tax, also known as a 90-day letter. If you still want to dispute the tax without paying the tax liability, you will have to petition Tax Court within 90 days of this letter. You can continue to negotiate with your examiner during this 90-day window, but you cannot negotiate to have this time period extended, so you should be prepared to file your timely petition while your negotiations are taking place.